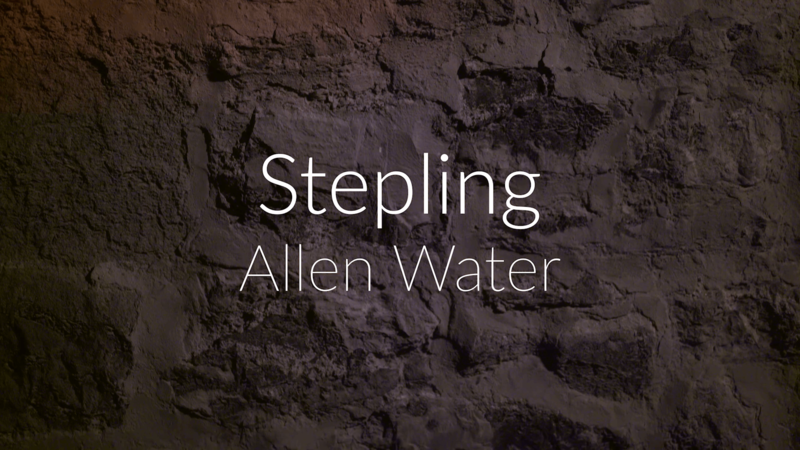 Just released, our new video of our track Allen Water made by the wonderful film maker Gavin Repton, check him out at www.gavinrepton.com. Massive thanks to all the people who helped make it possible with various venues and props: Scarthin Books, Beth Bam, Alan Squires, Patricia and Paul , Caroline and Sean, Cathy and Rob. And thanks again to Simon Dumpleton for recording and mixing the original track on our album Leap.